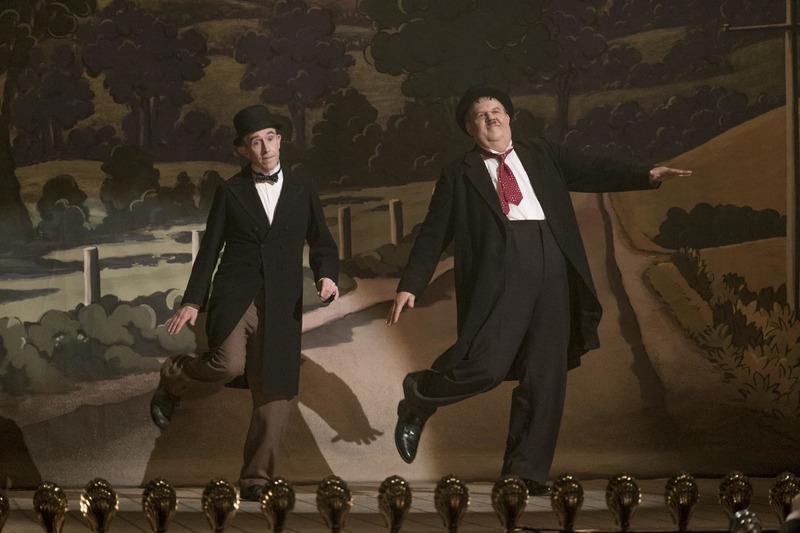 As a piece of textbook awards bait and a surface level biopic all wrapped up into one by the numbers bore, Stan & Ollie notably shies away from hard-hitting drama – or genuine laughs for that matter – and settles for lighter fare. The film exudes technical craft, coming from a place of crystal-clear adoration for the legendary comedy duo, but the expansive panoramic vision only keeps its head on a strict swivel with little ability to pivot inward. 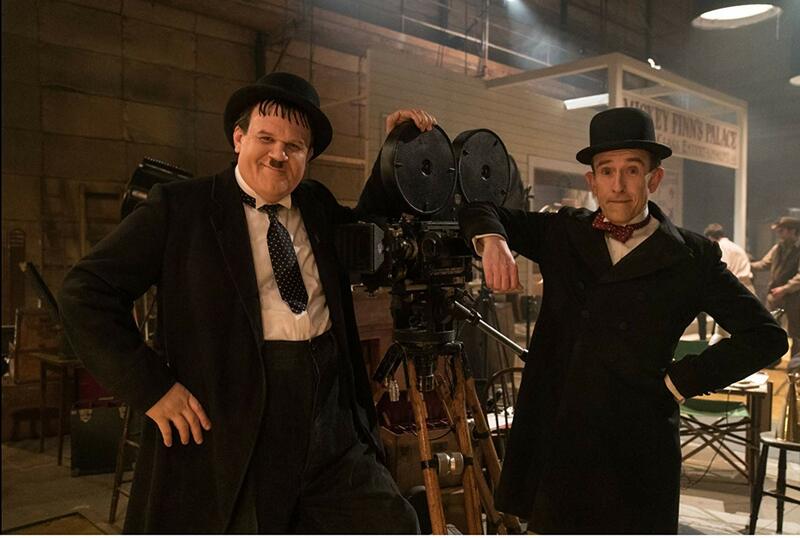 By doing so, the movie recounts history without much heart, making Stan & Ollie a polished, albeit mostly impersonal affair. With all the pacing of an Olympic sprinter in the 100m Final, Stan & Ollie shows the titular duo at the top of their game in 1937, only to exhaustively flash forward 16 years later as they attempt a comeback. Doing so proves difficult when the story is this out of breath. The morbidly obese Oliver Hardy (John C. Reilly) struggles to keep up in their empty music hall performances across London, all while Stan Laurel (Steve Coogan) remains bitter over their breakup years prior. Contract negotiations separated the pair and Ollie’s regret can’t quell the stubborn Stan’s sense of betrayal. We see them fight and argue, but there are no deeper revelations here, just tired tropes and carefully mocked-up scenes of forgiveness. 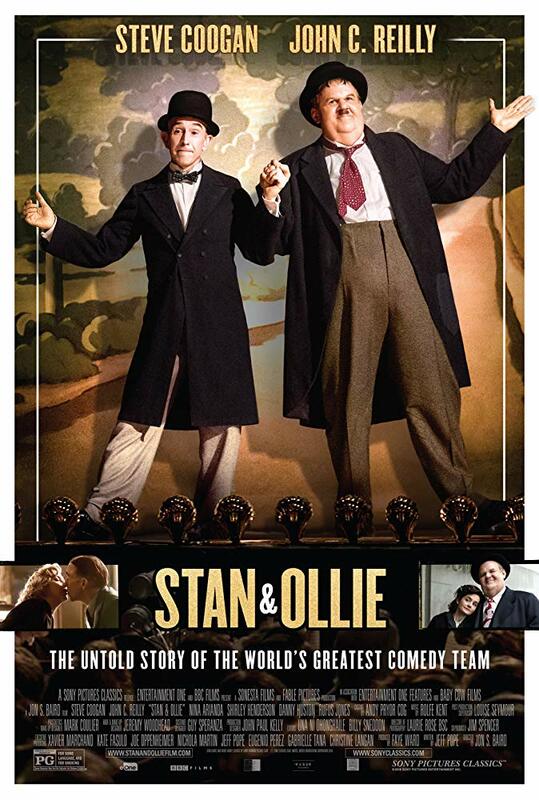 Dramatically uneven and in desperate need of a few unrehearsed laughs, Stan & Ollie’s stock script really undermines the studied, strong physical performances from both Coogan and Reilly. The two have the mannerisms and the moves down pat, but the uninspired dialogue doesn’t allow their unique personalities to shine through, instead turning them into empty-headed marionettes for 90 minutes. Bogged down even further by the arrival of their wives in the narrative, Stan & Ollie becomes little more than a lazy ballroom dance with absolute strangers. It’s easy, airy fun trotting around with two left feet. Biopics need personality, a department in which this one is seriously lacking. My main issue with Stan & Ollie is that it’s such an unassuming, conventional piece of storytelling that lives in a quarantined safe-zone devoid of authentic human emotions. While the characters prance about the story merely traipses, and the disinterest with telling the entire truth gets lost in a primitive, choreographed stage act. 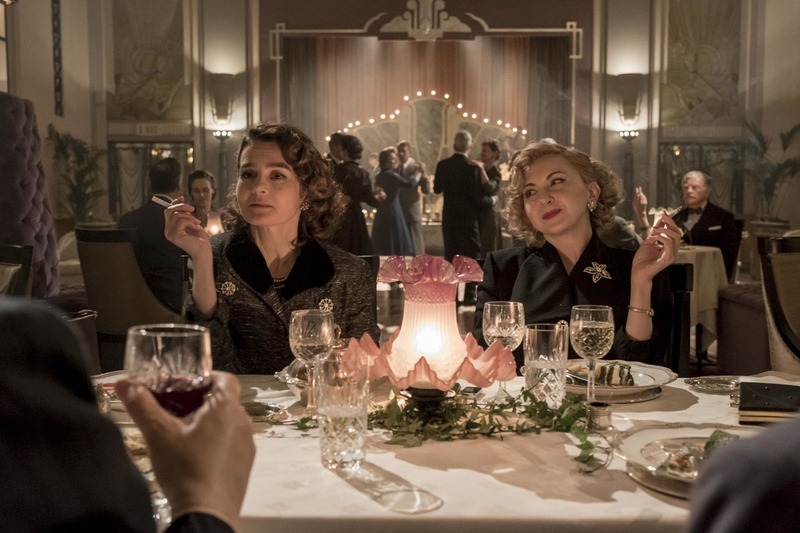 Similar to the substandard likes of Florence Foster Jenkins and Victoria & Abdul (as well as writer Jeff Pope’s work on Philomena), director Jon S. Baird does his earnest best to elevate the material through research, shooting his subjects with an appreciation for the history that inspired the film. In Stan & Ollie though, most of the pages are stuck together, leaving us to be entertained by a fancy table of contents and an abridged about author page.